hey would you mind tell me how did u fix your tunning posture? wt stretches and exercise did u do? and how long did it take for you to fix it? Sorry to hear that you’re having an ITB problem. 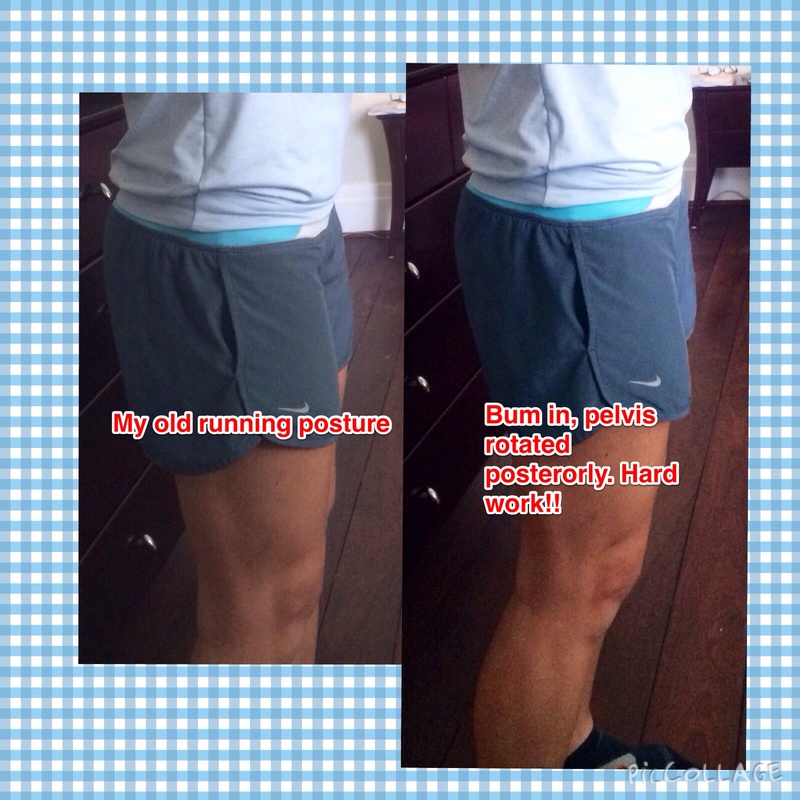 Once I realised that I needed to focus on my pelvis while running, I concentrated on it all the time. I also did single leg squats daily to strengthen my glutes. It took 3 months of training like this with physio fortnightly to be able to run a half marathon race. It was five months before I could run 21km totally pain-free. Hope this helps.